Each whale sound is analysed to determine the direction of its source. With multiple sonobuoys, the sounds can be triangulated to get the precise location of the whales. The passive acoustic technology detects the whales’ low frequency calls from several hundred kilometres away. 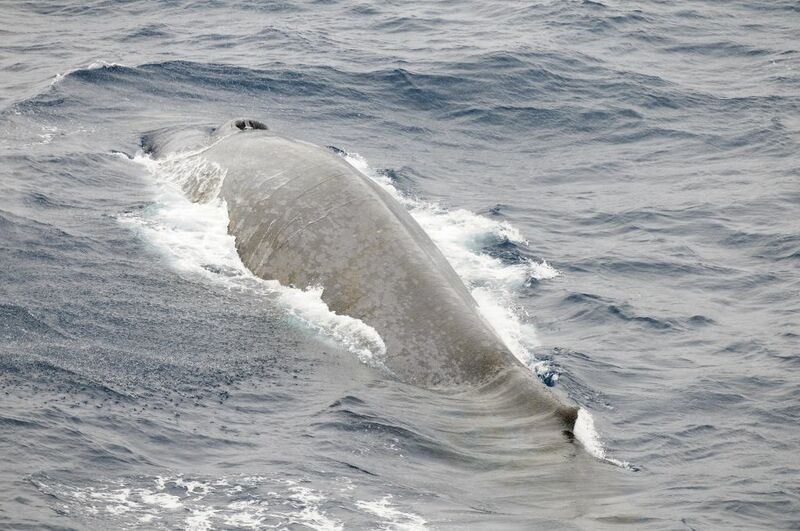 Like many whales, Antarctic blue whales were hunted to the brink of extinction during industrial whaling, and sightings have been extremely rare in the past 50 years. 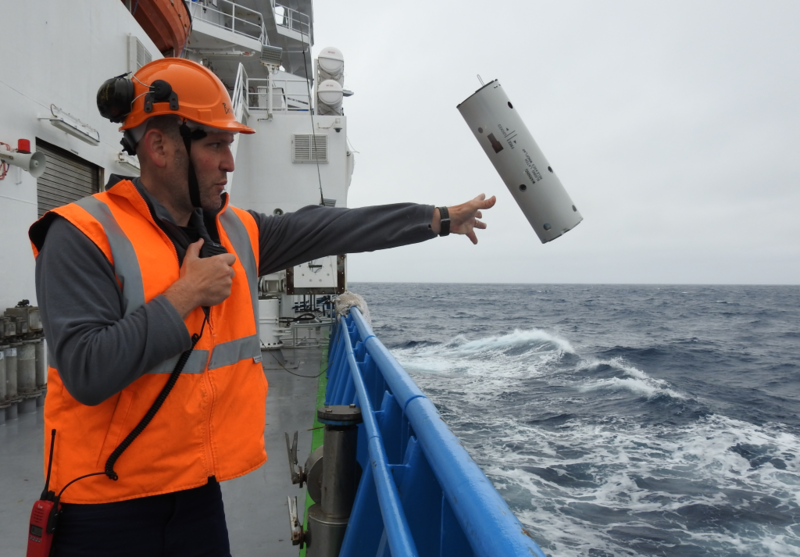 Australian Antarctic Division acoustician, Dr Brian Miller, said that using sonobuoys is the best way to find scattered groups of whales in the vast Southern Ocean. 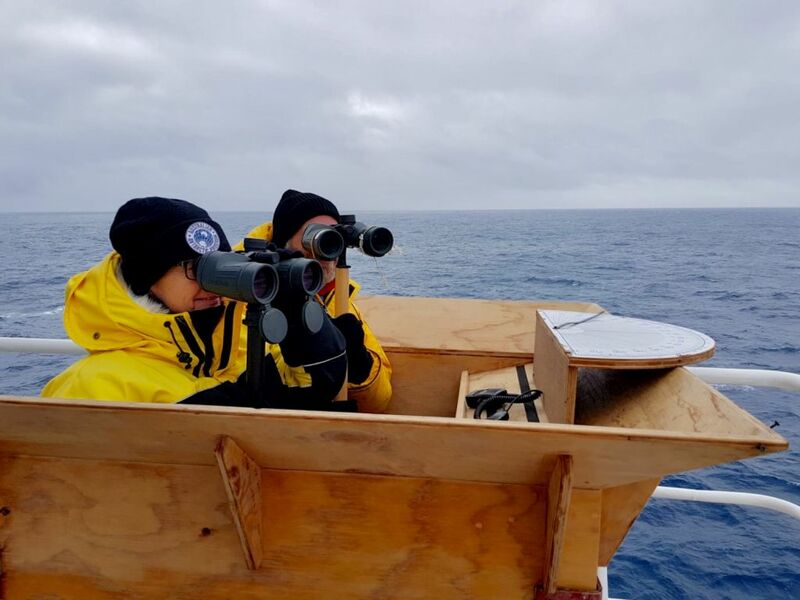 As the ship approaches the source of the loud low-frequency blue whale sounds, a team of visual observers scans for tall blows and the distinctive shape and colour of Antarctic blue whales. Visual observers confirm the presence of the rare animals, and then undertake a range of additional measurements via photography, video and drones. 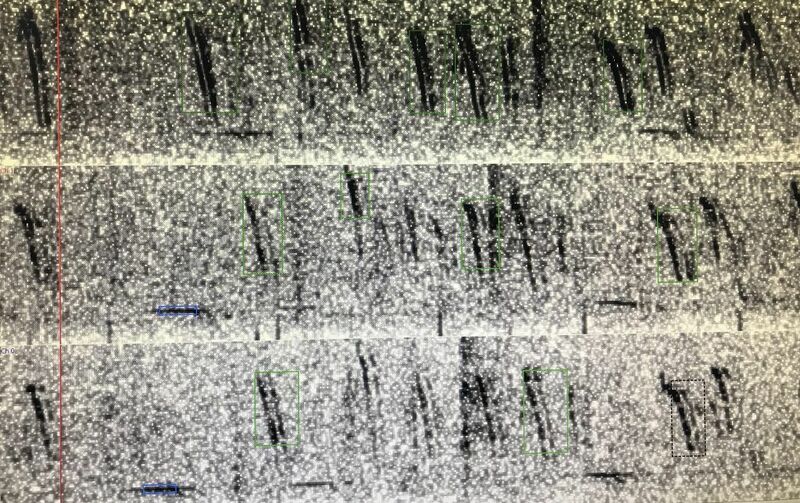 The team also record vocalisations while filming individual whales. Video tracking technology is used to record fine-scale movements, swimming speeds, blow and diving intervals, and relate these to the whales’ vocalisations. The survey area being covered by the team is off the coast of East Antarctica between 130°E and 160°E. 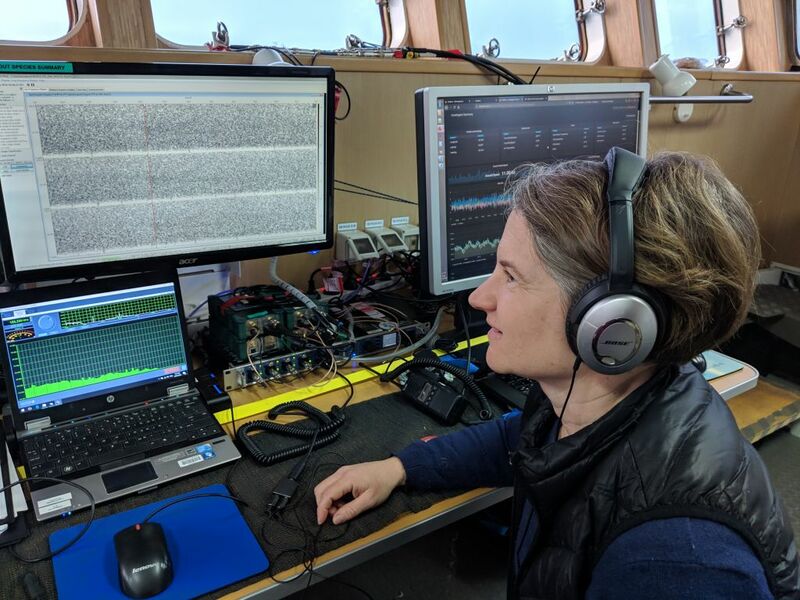 Two weeks into the seven week voyage, the whale acoustics team has so far recorded and monitored over 220 hours of underwater sound and measured 5,172 bearings from blue whale calls. This article was originally published by the Australian Antarctic Division.